Humayun joined nClouds in 2017 to be part of the revolutionary changes that cloud platforms and DevOps are bringing to IT and our way of life. He enjoys being part of the nClouds innovation culture that delivers client value. Humayun brings to nClouds expertise in AWS solution design and implementation, and 15-plus years of experience in design, deployment, and management of high-security and high-availability hybrid networks, data centers, and VoIP systems. He leads the on-call team that supports the stability, reliability, and availability of clients’ systems. 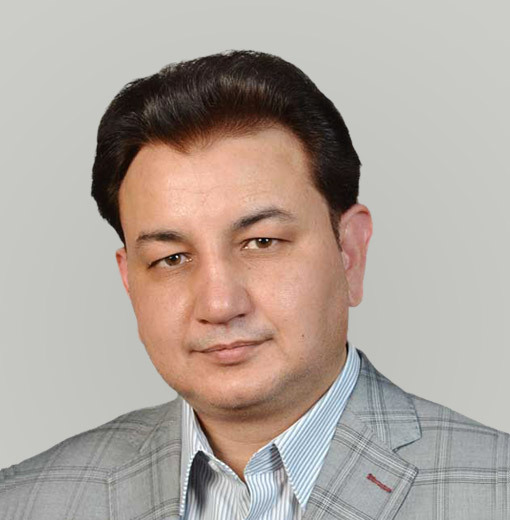 Humayun began his career as a System Engineer, progressing to roles as Senior Project Manager IT, Director IT, and Director of Information Systems and Security at several tech-focused companies. He has a BS in Mathematics and Physics from Gordon College Rawalpindi. In his free time, he enjoys playing real-time strategy games and reading about world history, politics, economy, and technological advancements.